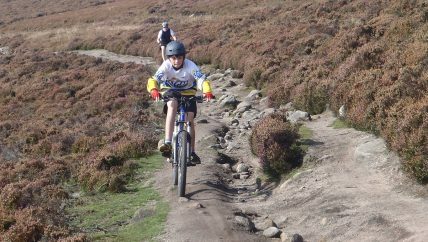 Outdoor Activities in Derbyshire and The Peak District - National Park for all abilities. 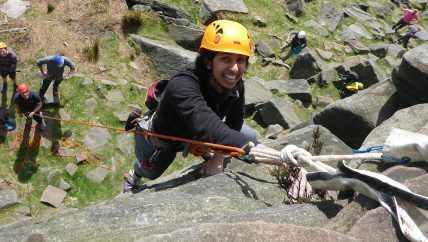 Our outdoor activity sessions are available for everyone from beginners through to people wanting more advanced courses. 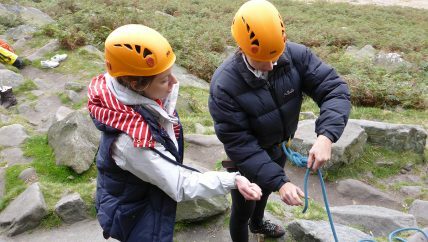 Our introductory courses are the starting point before moving on and increasing your skills and knowledge on our Intermediate and advanced courses. 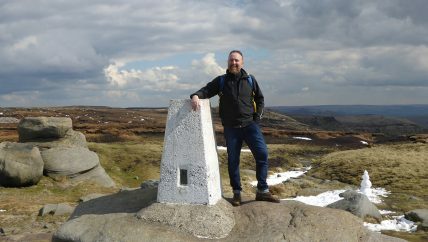 We operate from the heart of the Peak District which allows us to cater for many customer in the perfect environment. 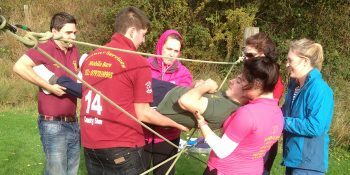 Dolomite Training has a wealth of experience running Peak District Team Building and Team Bonding days that work for companies of all sizes. 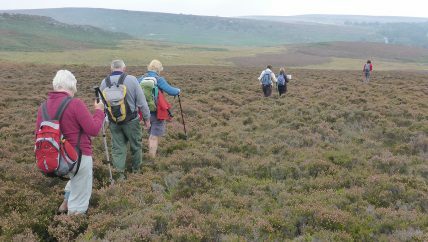 Group Activities - in The Peak District National Park. Is there a special occasion coming up for someone special in your life? 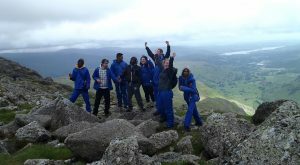 We have the perfect gift for all lovers of the outdoors, simply choose how much you want to gift and buy them a Dolomite Training gift voucher. 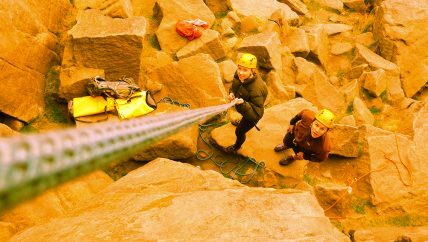 Peak District Stag and Hen Do – Activity Choices? 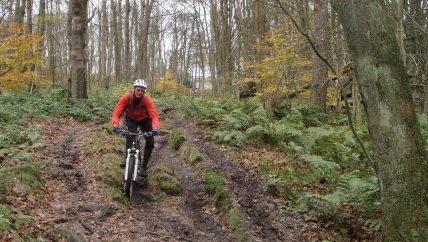 To Buy a New Mountain Bike or Upgrade? 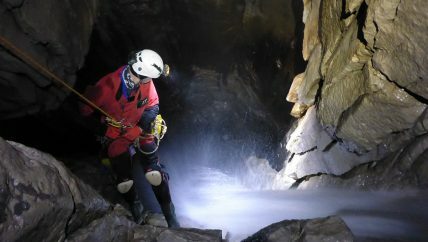 "One day one on one caving course and could not ask for more! 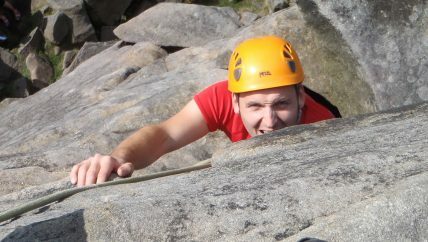 Steve is brilliant, easy to get on with and highly experienced. Talked me through everything clearly and played to my strengths. 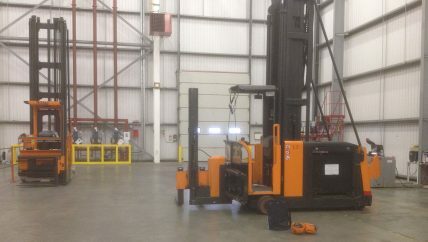 Explained everything methodically and went the extra mile to ensure I was comfortable in doing the tasks." "My son and I went on the beginners climbing course with Dolomite on Saturday and had a terrific experience. 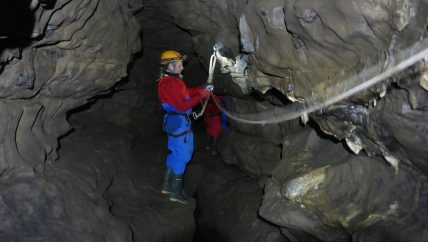 Jon our guide was excellent, a great communicator who ensured the session was a balance of important information and good fun." 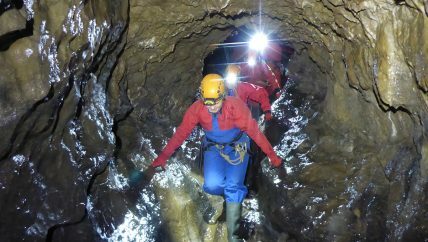 "I was bought a Caving experience voucher for Christmas and have to say, it was absolutely fantastic and exceeded my expectations (which were very high already). 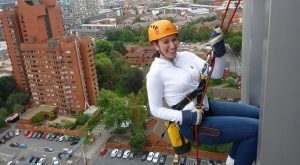 Such a great day and I loved every minute of it." 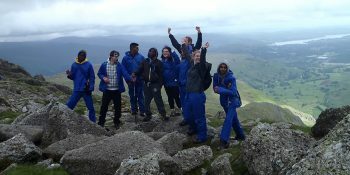 "I had many participants tell me how nervous they were and without the Dolomite teams encouragement and reassurance they wouldn't have been able to do it. 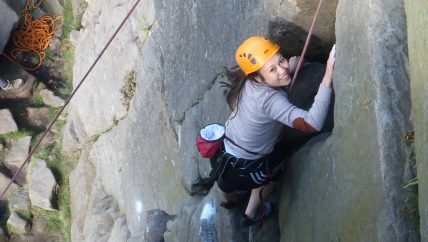 We have already discussed using Dolomite again and would 100% recommend them!" 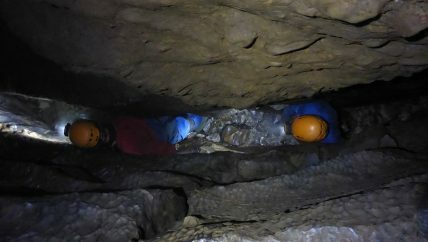 "My boyfriend booked a surprise caving trip for the both of us. It was excellent. 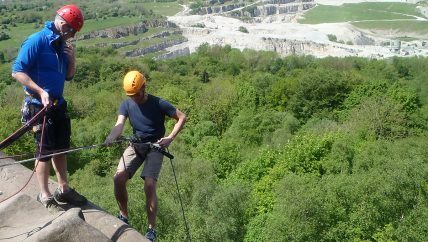 Steve from Dolomite personalised our tour taking into consideration our wants, needs and apprehensions, which soon disappeared." 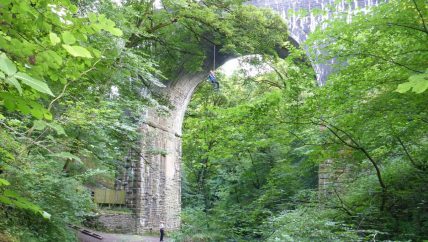 "Excellent communication leading up to the event- being a group from local authority we needed risk assessments and licence info and they were great at sending all that over."